This parkland course is situated in the heart of golfing country in the Kingdom of Fife, the place known round the world as the 'Home of Golf'. 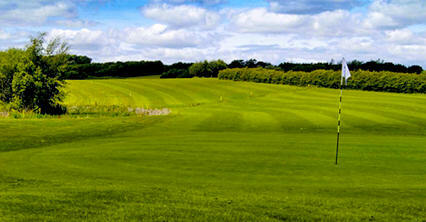 Visitors have described it as a must play course when in the area. 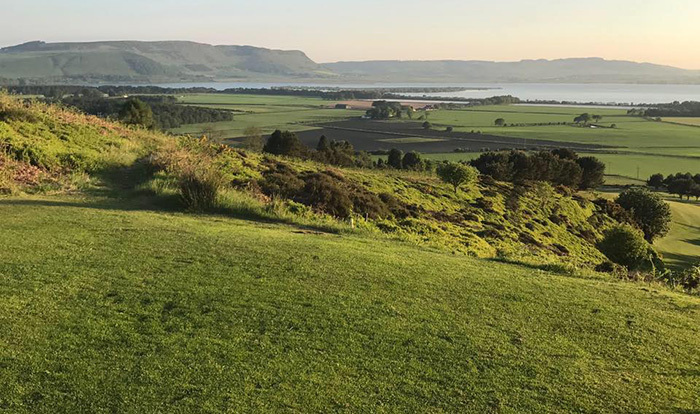 The superb views over the Lomonds and the Ochils are worth the price of the green fee alone and the course itself, despite being relatively flat and easy walking, is a challenge to all categories of golfers. The pro shop is well stocked by the resident PGA professional, who will be delighted to provide lessons and useful pre-round tips. West side of town off A910.